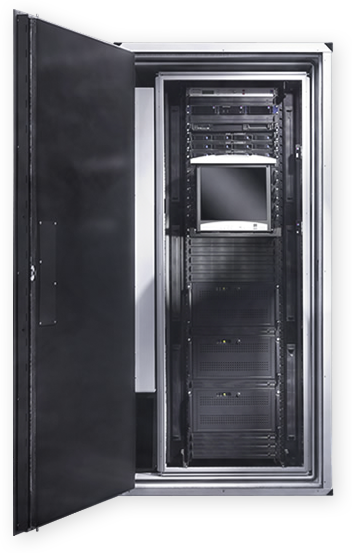 The Rittal Micro Data Centres (MDC) protect your IT equipment from physical threats such as Fire, Corrosive Gases, Theft, Vandalism, Extinguisher water, Dust and Unauthorised access. 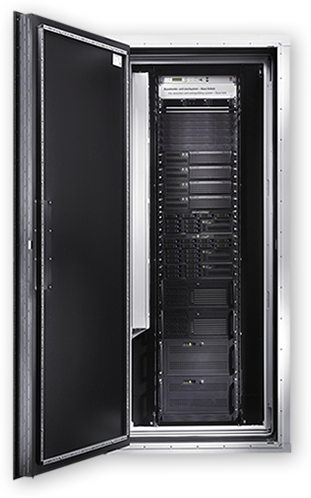 A new concept for the data centre industry, this compact self-contained solution offers a convenient and cost-effective option, without compromising on features or performance. The MDC are ideal for any business where space or access is limited – such as office blocks, hospitals, GP surgeries, retail, industrial automation, academia, environmentally sensitive areas, etc – providing readily scalable, cost-effective capacity that can be installed virtually anywhere with a power supply and access for cooling pipework or ventilation. Maximum security in a range of Rittal safes. Modular layout suitable for installation in hard-to-access locations.